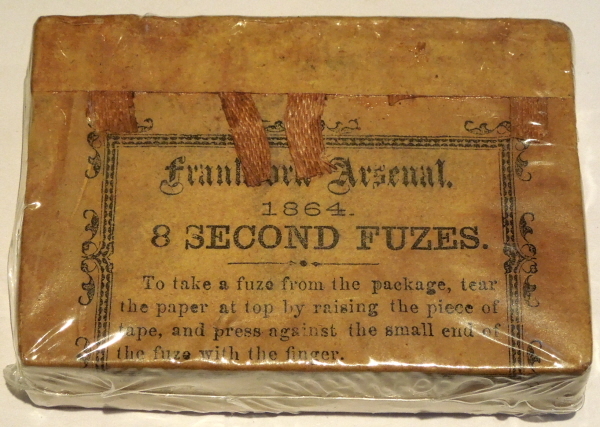 Description:Unopened pack of 8 second fuses with an 1864 dated label. 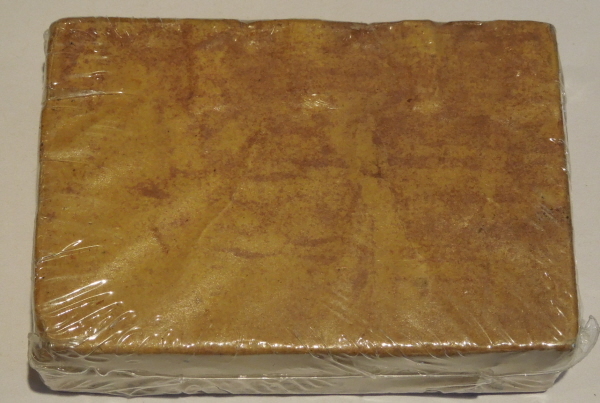 Pack is in great shape with a nice yellow color. 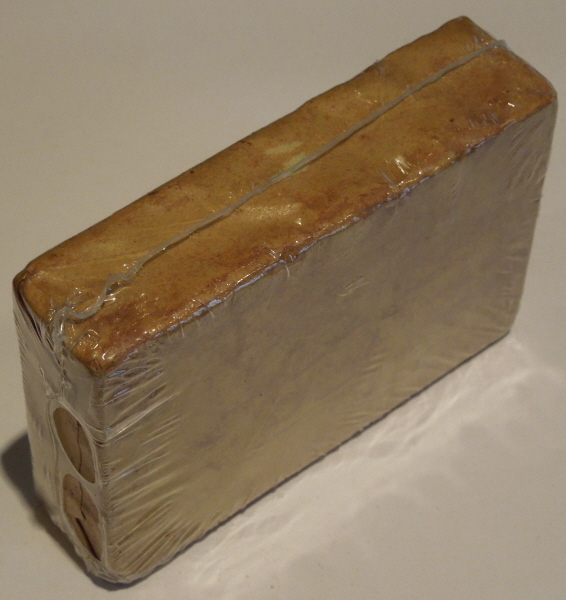 It is encased in easily removable cellophane for preservation, but you can clearly see the pack is in nice shape beneath the protective wrap. 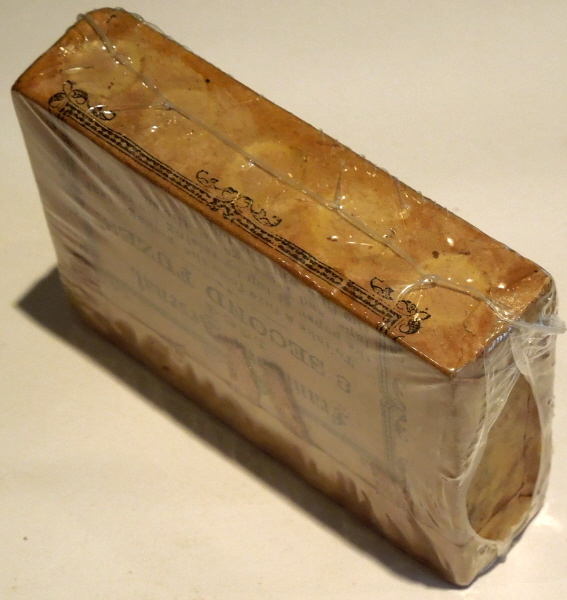 After a fire in 1862 at the arsenal, production of paper time fuses for the North was consolidated to renovated facilities at the Frankford Arsenal for quality control purposes.